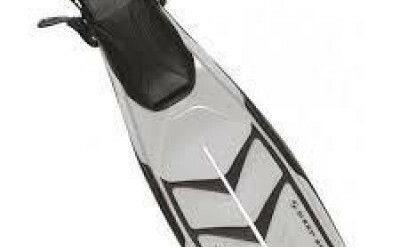 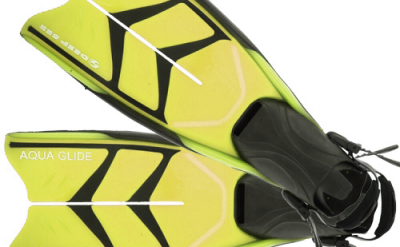 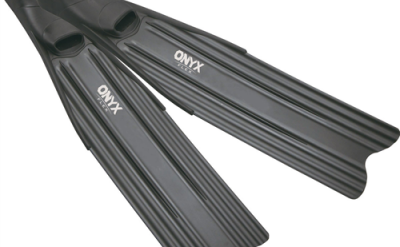 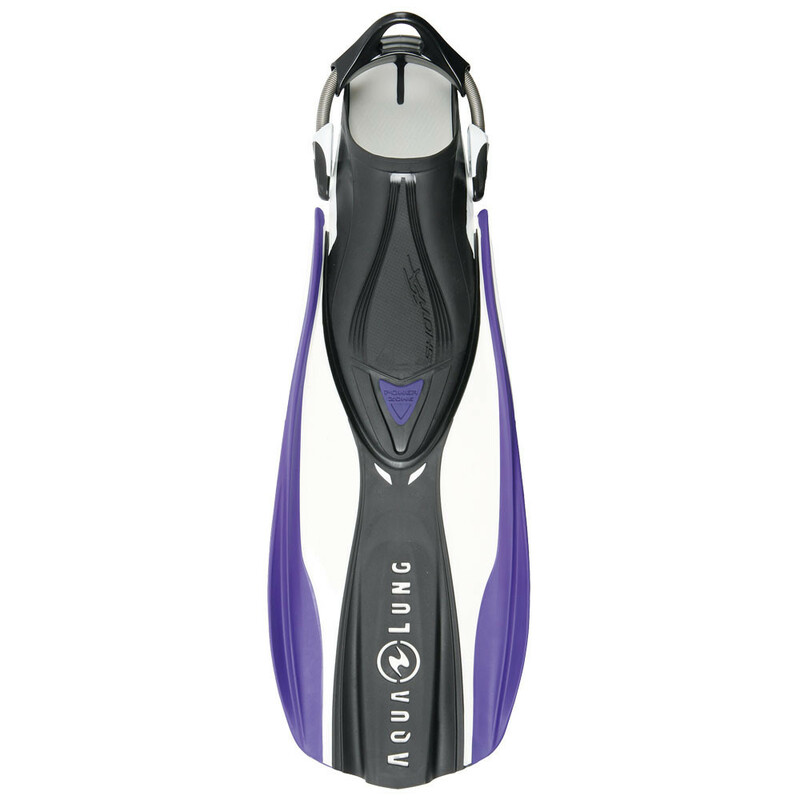 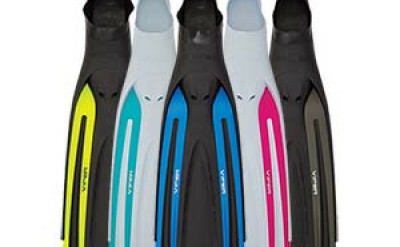 Part of the Aqua Lung Women's Collection, the Shot FX Fins have taken technologies proven successful with the SlingShot and Hotshot fins and incorporated them into a women's specific fin. 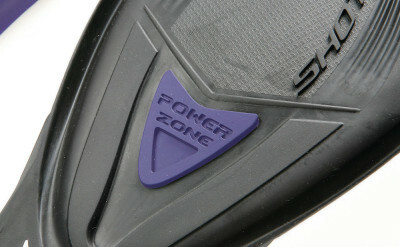 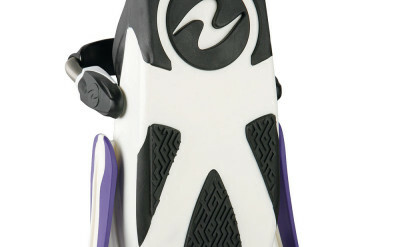 The foot pockets are specifically sized for women and the blade stiffness increases with size. 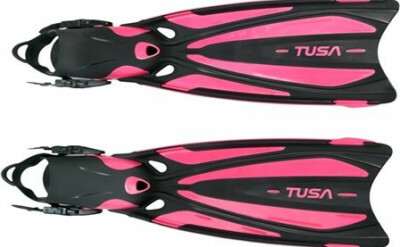 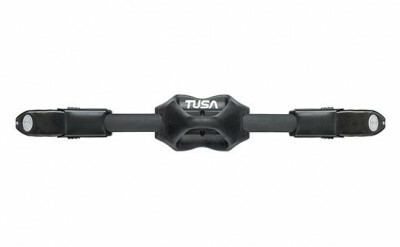 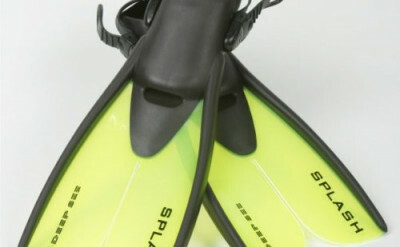 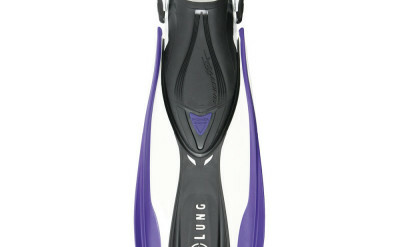 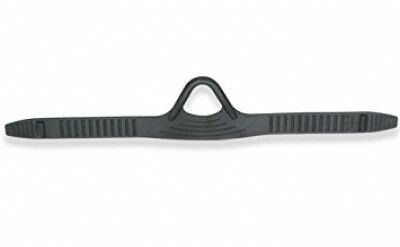 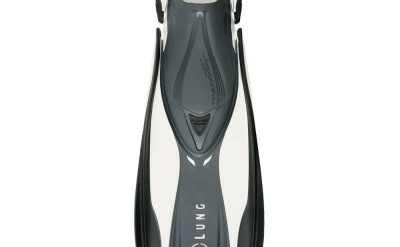 This offers women divers their choosing of blade stiffness, depending on their style of diving. 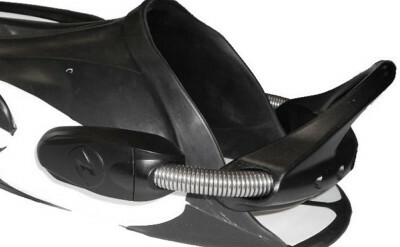 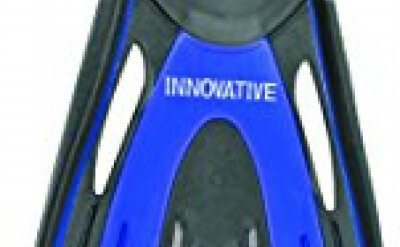 Other innovations, such as the mid-foot pivot to eliminate foot and toe fatigue often experienced by divers and the "Power Transmission Zone" for efficient kicking. 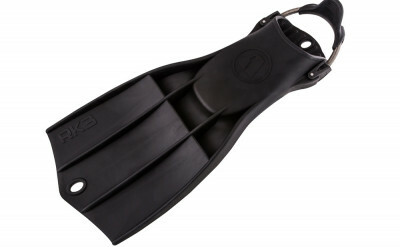 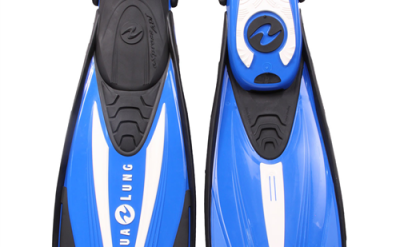 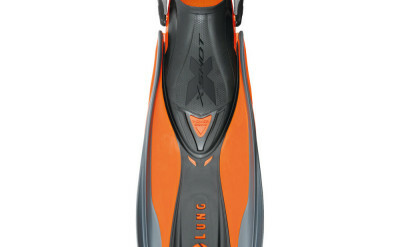 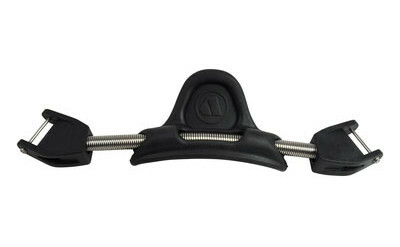 Shot FX comes standard with the Aqua Lung Spring Straps, with a soft TPR heel pad, for easy don and doffing. 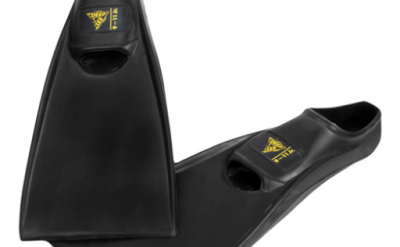 This fin is the ultimate in hybrid technologies, offering an easy kicking fin for your dives while providing optimal power with each kick.